You may have recently seen a great project of an old customs house in Japan, created by Avatta studio. It is a really superb project, thus we had to know more. 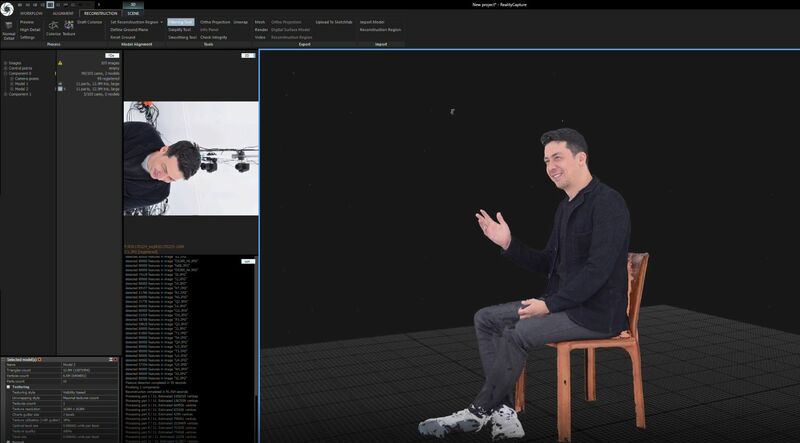 As the whole video is in Japanese, we have reached out to Mr Rowland Kirishima, who is CEO of the Avatta 3D scanning studio and, thanks to his willingness to answer our questions, we are introducing the Avatta’s Moji house project. 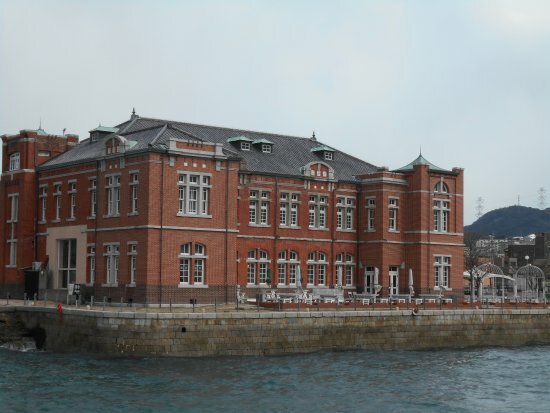 The customs building was chosen owing to the fact that they were looking for a historical sight rather than new places. Something with a nice exterior and interior. Furthermore, as they needed to fly drones, the location could not be too urban. In order to create this project, a combination of laser scans and photos has been used. Altogether around 10 cameras, a drone and one FARO laser scanner have been used. Due to the fact that there was only limited time to capture the interior of the building, they focused mainly on laser scanning. However, since the laser scanner does not provide any color or texture as photogrammetry does, they have decided to use a very high roller stand which took photos of many angles simultaneously. Capturing the exterior has been easier as there was no such a time limitation. They have had a whole day to shoot, so they used drones for an hour in the early morning, and then the details have been shot by hand. Around 10,000 photos have been taken and, of course, the bad ones have been discarded. All the gathered data was then processed in RealityCapture in about a week. 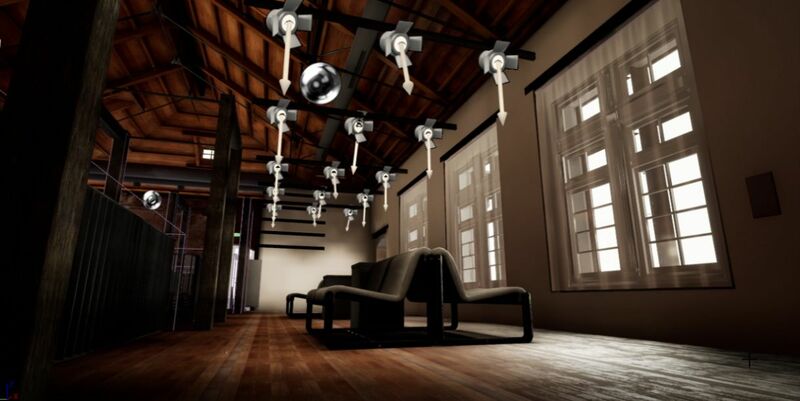 The texturing, lighting and reconstruction for use in virtual reality took about 2 months. They have scanned everything by themselves but, as they are a small production group of 3 people, they sought offshore help with the 3D reconstruction - in this case one operator from Russia. The final model has been processed in Unreal Engine and is available in VR. The virtual reality model is currently showcased in a couple of computer shops in Japan. Avatta (www.avatta.net) is a scanning studio based in Tokyo. They scan everything from small objects and people to buildings. Their clients are mostly TV, movie industry, and commercial production houses.